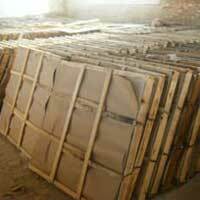 Shri Ram Mill Board is a rising name in the industry. 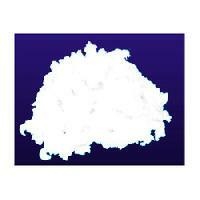 We are indulged in manufacturing, exporting, and supplying premium quality products. The company has developed superior quality products by leveraging on superb manufacturing procedures blended with expertise and excellence. Our products are stringently tested on various parameters, by our experts regularly. The offered range is inclusive of PUF & PIR Pipe Sections, Ceramic Fiber Products, Asbestos Ropes, Asbestos Millboard and Insulation Boards.